A Clean Car Equals a Better Mood. Starting the day off by getting into a messy car can automatically put anyone in a bad mood. Driving to work in a car covered with dirt, littered with trash, and with an unfamiliar stench, can be reflective of how you take on the rest of your day. It is a human trait possessed by almost everyone to procrastinate stressful or difficult tasks. Many people go months without cleaning their cars, and therefore continue to live in less than favourable conditions for long periods of time. This results in a bad mood and a poorer quality of life than necessary. Having a spotless car leaves the driver with a weight off his or her shoulders. Driving around in a clean, shiny car relieves the stress and anxiety of having an untended to responsibility. Though to some, having an unclean car seems like only a small inconvenience, in reality it can play a big role in your daily mood. The importance of professional car detailing is underrated, and can have a direct correlation with how you perceive the world and choose to take on your day. In today’s society we are always on the go. Cars can get messier and messier as you get busier and busier — trash is left on the car floor, dust collects in the ceiling, muddy shoes leave stains — all of which adds stress to your already jam-packed life. Most people avoid cleaning their cars because they simply don’t have the time to wash it themselves or take it to a car wash. It is seen as an added responsibility that is often put on the back burner. But with a clean car, comes an improved mood, allowing you to tackle your busy life with a focused mind and an enlightened attitude. 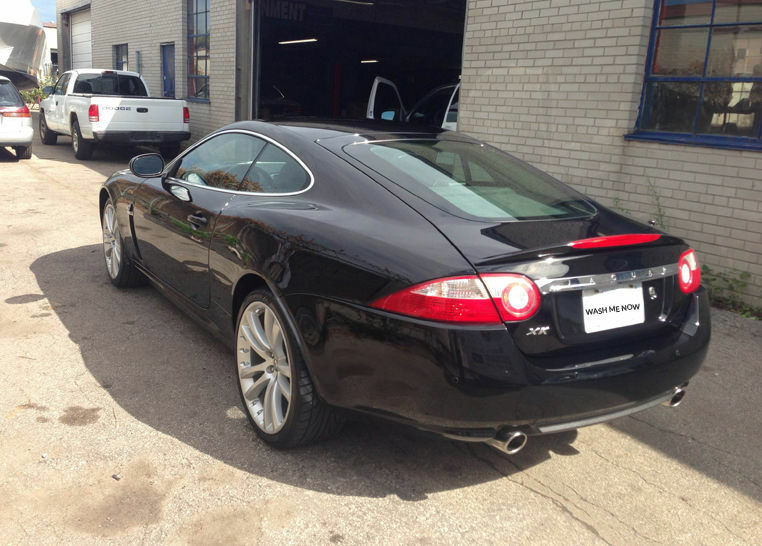 Wash Me Now brings car detailing to you, anywhere in Toronto and the Greater Toronto Area. Whether you are at home, at work, or anywhere in between, Wash Me Now caters to your unique schedule and needs – book your detailing today. 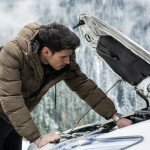 As if winter wasn’t depressing enough, the cleanliness of vehicles becomes almost impossible to maintain throughout the cold months, without proper care and attention. Salt stains, grime, and dirt both on the interior and exterior of your vehicle can make it a catastrophe to look at, as well as a mood-killer to drive. Cleaning your car yourself is just about the last thing anyone want to do in subzero temperatures. Also, with the lack of proper materials, attempting proper car detailing yourself becomes more and more of a turn off. Thankfully, our dedicated professionals at Wash Me Now work all year long, no matter the weather. Stay warm inside as we work to rid your car of any and all evidence that spring is still weeks away. By the time we are done with it, you will have a squeaky-clean car that erases your winter woes. Finding the right gift for the special people in your life is always a challenge, whether you’re looking for something practical for mother’s day, or something sweet for an anniversary, Wash Me Now expert car detailing is the perfect gift. Both practical and personal, giving the gift of a full-service mobile car wash will surely be appreciated by your loved ones. With only the best quality products used on the cars we service, you can ensure that this gift will leave the special people in your life happier than ever.